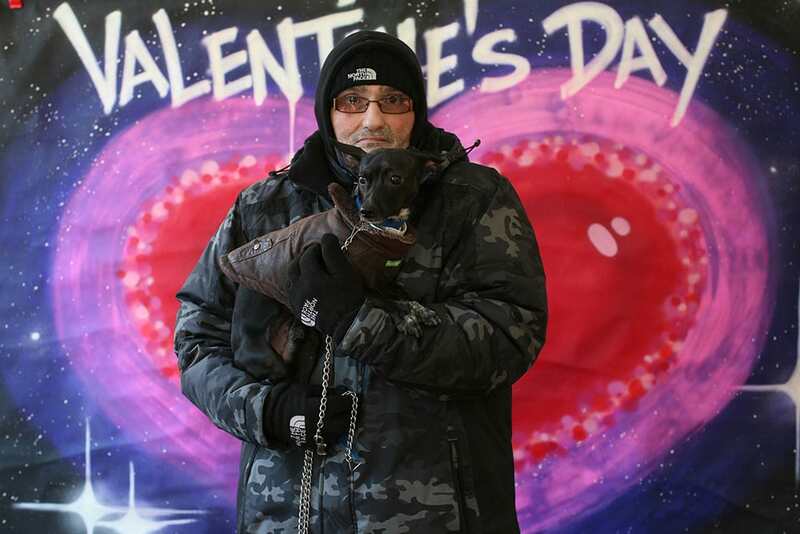 As part of the Bronx Documentary Center's Holiday Portraits, Bronx residents and families are invited to be photographed as part of our Valentine's Day Portraits. As part of the Bronx Documentary Center's Holiday Portraits, Bronx residents and families are invited to be photographed as part of our Valentine's Day Portraits. Each Bronx resident receives a free 8x10 print and an invite to upcoming events. Thanks to Fujifilm USA for their continued support for our events.